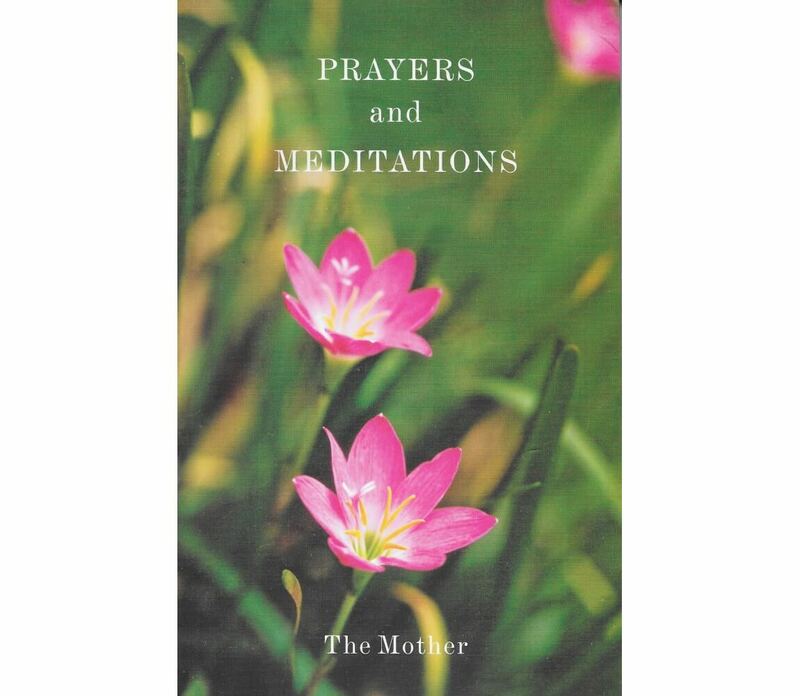 Translated from the original French, the 313 prayers and meditations in this book are a record of the Mother’s early spiritual life, written, in her own words, “during years of intensive yogic discipline”. 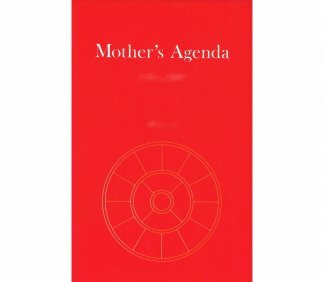 Most of the diary entries she selected for publication were from the period between 1912 and 1917. 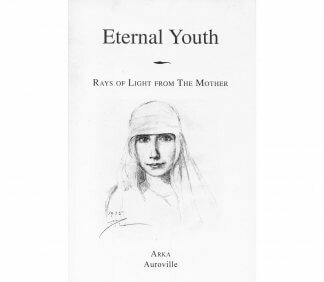 In an introductory note she says she intended them to serve as a spiritual guide for seekers aspiring to consecrate themselves to self-mastery and a complete surrender to and union with the Divine. 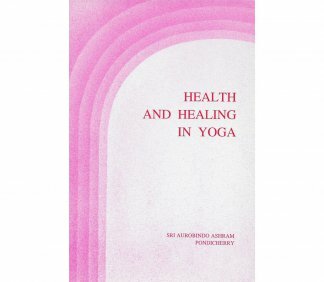 Several of the translations were done by Sri Aurobindo and some others by disciples were revised by him. “Like a flame that burns in silence, like a perfume that rises straight upward without wavering, my love goes to Thee; and like the child who does not reason and has no care, I trust myself to Thee that Thy Will may be done, that Thy Light may manifest, Thy Peace radiate, Thy Love cover the world. When Thou willest I shall be in Thee, Thyself, and there shall be no more any distinction; I await that blessed hour without impatience of any kind, letting myself flow irresistibly toward it as a peaceful stream flows toward the boundless ocean.